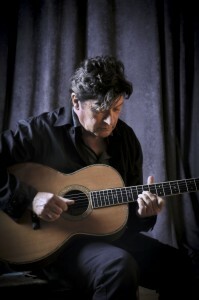 It’s been a long time since musical icon Robbie Robertson has stepped into the big bad world of the contemporary record business–and to say he’s been missed would be a significant understatement. How To Become Clairvoyant, his new album, saw the respected Band founder debut at the highest chart position of his distinguished solo career–and the reviews, from all quarters, uniformly gushed with enthusiasm. And rightly so. READ THE FULL ARTICLE AND WATCH THE VIDEO INTERVIEW HERE.